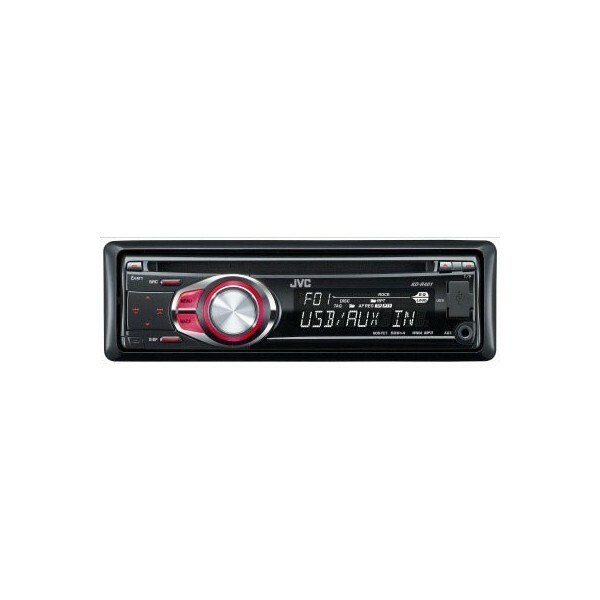 JVC KD-R401 CD car stereo. 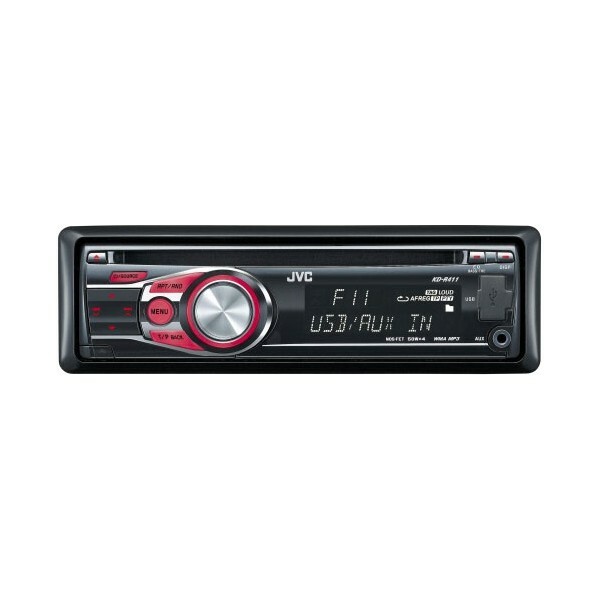 JVC KD-R401 allows you to connect to the digital world with ease. With the built in USB port and auxilliary input, you can connect all kinds of portable MP3 / USB memory stick to the KD-R401. With JVC it gives you an extra peace of mind with its advance security features - Detachable faceplace. 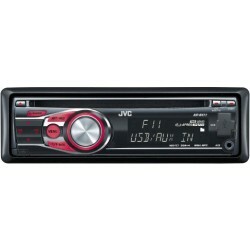 JVC KD-R401 also features LCD display with red illumination.